San Diego-based chip manufacturer Qualcomm allegedly denied Apple from using its 4G LTE modem chips in the 2018 iPhones. According to a January 14th, 2019 CNET report citing testimony delivered by Apple COO Jeff Williams during the U.S. Federal Trade Commission’s (FTC) trial against Qualcomm, Qualcomm continues to supply chips for Apple’s iPhone 7 and iPhone 7 Plus smartphones, but the company has refused to provide Apple with chips for newer devices. “We have been unable to get them to support us on new design wins past that time [when Apple filed a lawsuit against Qualcomm],” said Williams, according to CNET. Though Qualcomm provided processors for Apple’s 2016 pair of smartphones, Cupertino chose to source modems from Santa Clara-based Intel as well. Apple once again relied on Intel and Qualcomm for its 2017 smartphone releases, but according to Williams, Intel was the sole modem supplier for the 2018 iPhone XS, XS Max and XR smartphones. “The strategy was to dual-source in 2018 as well,” said Williams, according to CNET. Apple’s and Qualcomm’s legal disputes began in January 2017, when the FTC sued Qualcomm for unfair patent licensing practices. Qualcomm later followed up with its own lawsuit in May 2017, claiming that Apple’s refusal to pay royalties constituted a breach of contract. 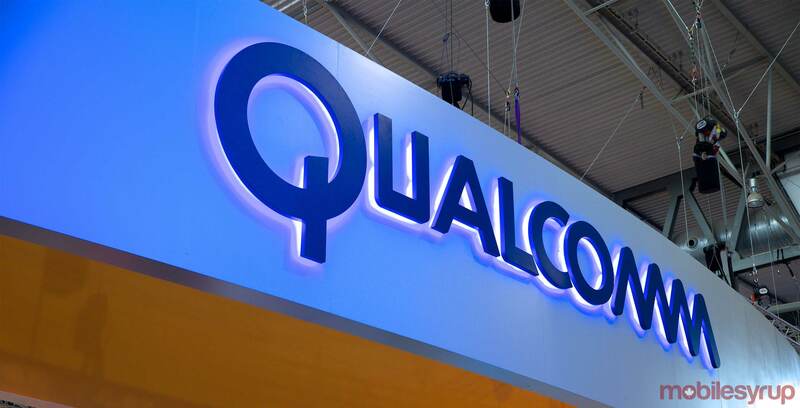 The FTC’s suit against Qualcomm began on January 4th, 2019 in the U.S. District Court for the Northern District of California.